1. Weight: 100g/pack.2. Color: Ombre Color, 28 colors optional.3. Length: 24 inch.4. Package: 5 packs/lot.5. 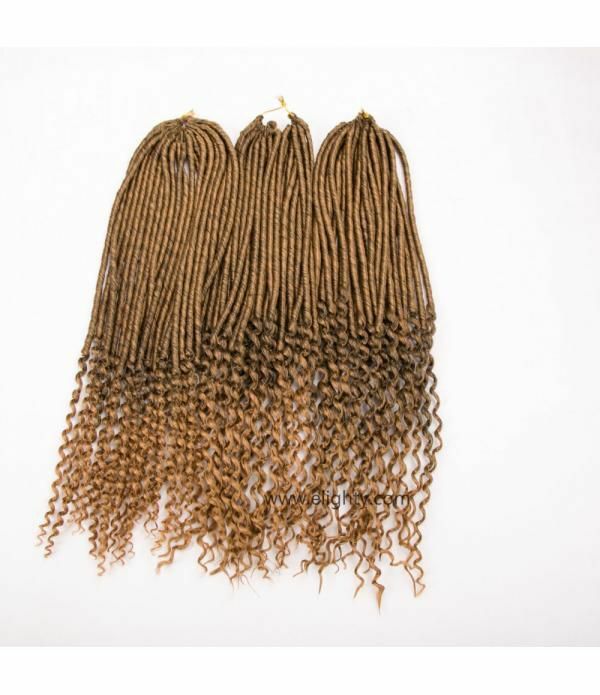 Material: High Temperature Kanekalon Synthetic Fiber Hair.6. 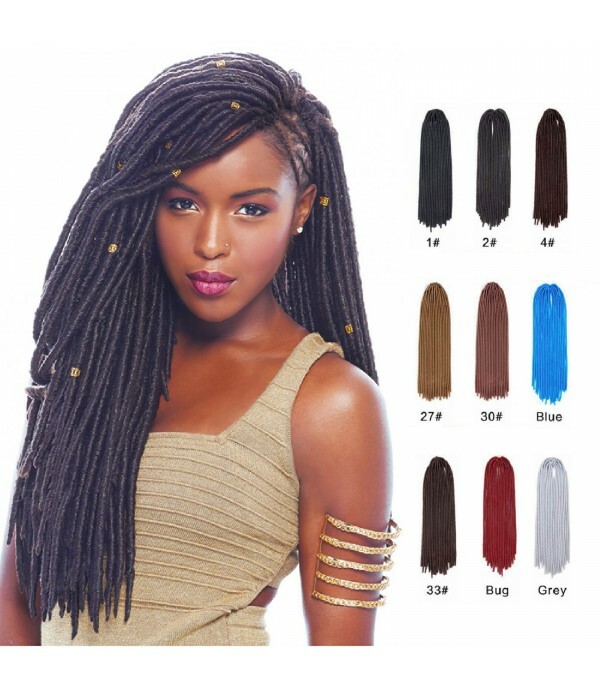 Type: 5 packs Xpression Braiding Hair.4. Full head: Usually 5-6 packs can full a head.5. Advantage: Smooth,No smell, Nor..
2. 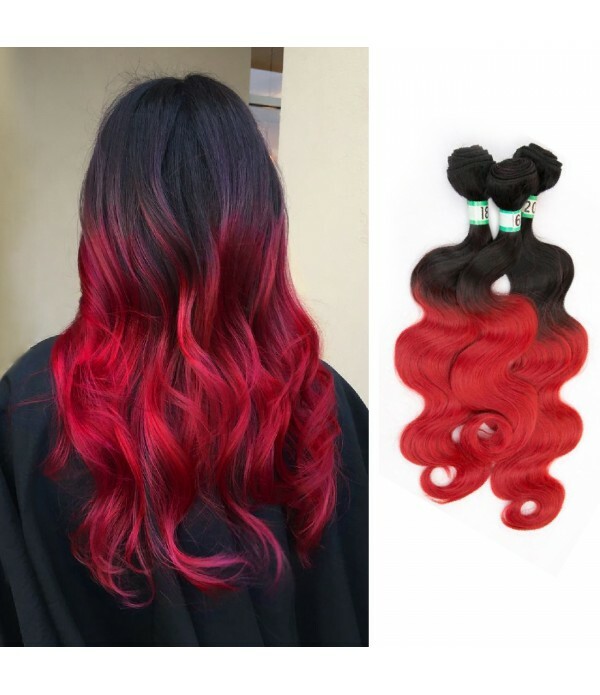 Color: Ombre Color, 28 colors optional. 5. 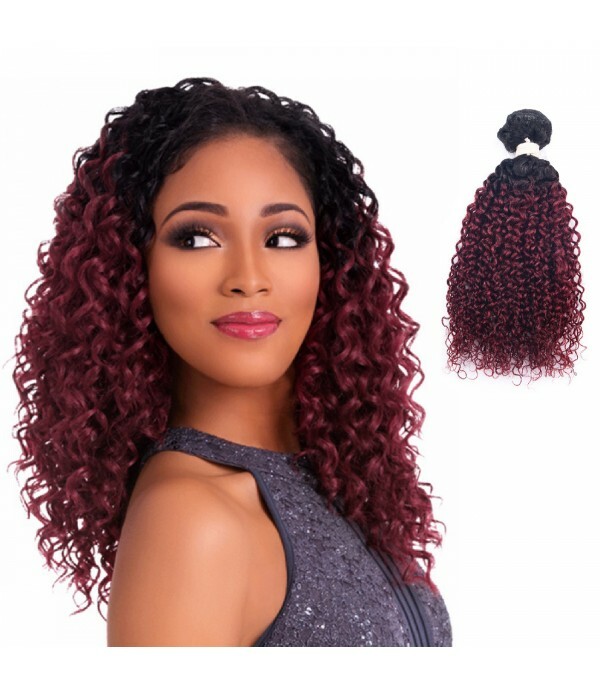 Material: High Temperature Kanekalon Synthetic Fiber Hair. 6. 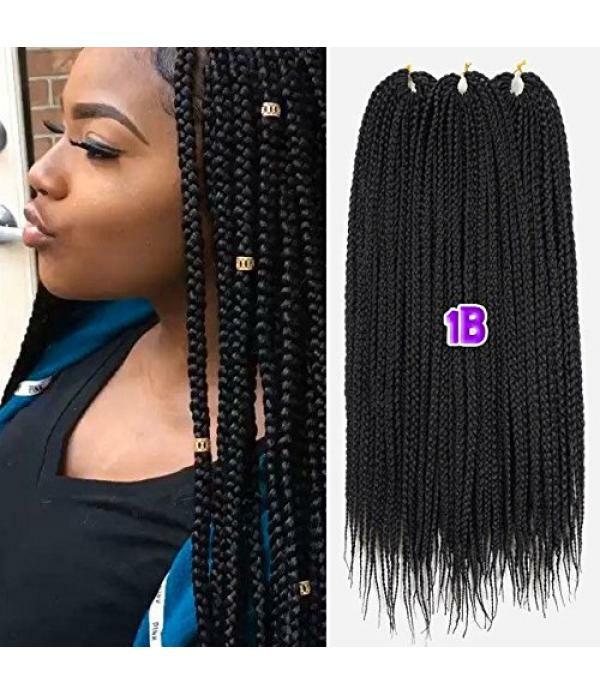 Type: 5 packs Xpression Braiding Hair. 4. Full head: Usually 5-6 packs can full a head. 5. 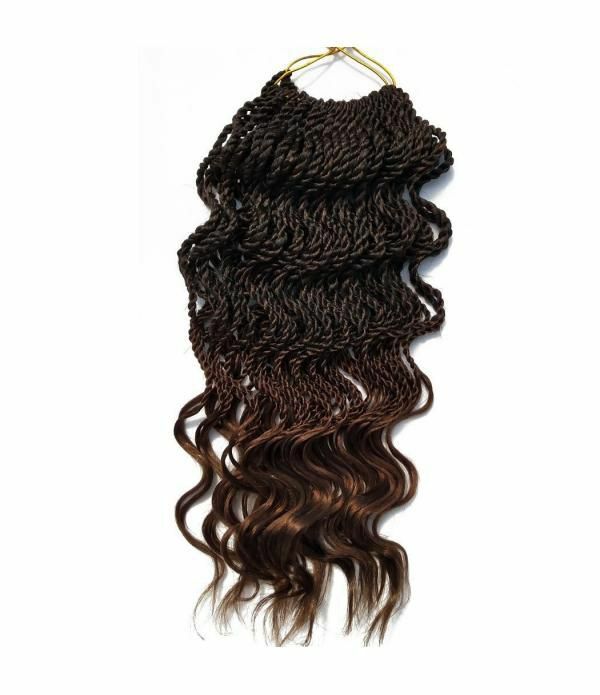 Advantage: Smooth,No smell, Normal Yaki and easy to braid your hair,Comfortable wear.